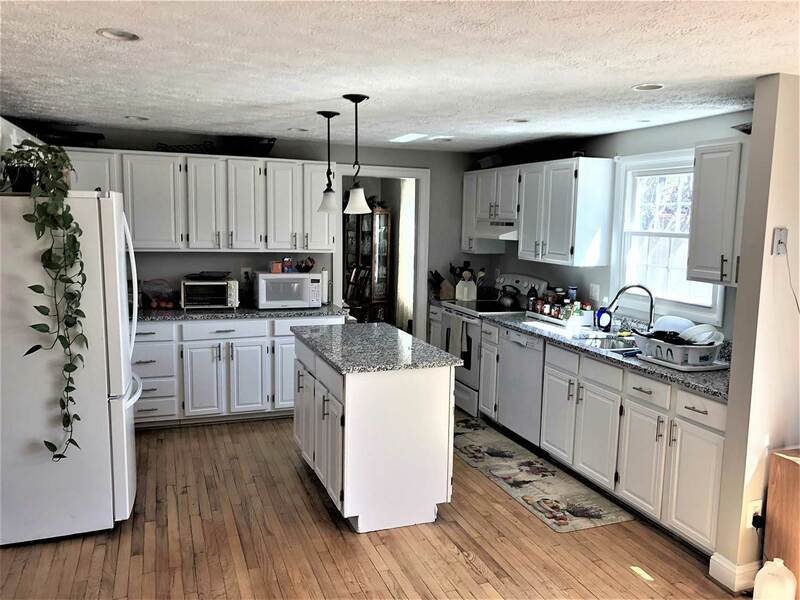 We are a real-estate agents dream come true because we work quickly, cleanly and effectively within a reasonable budget. 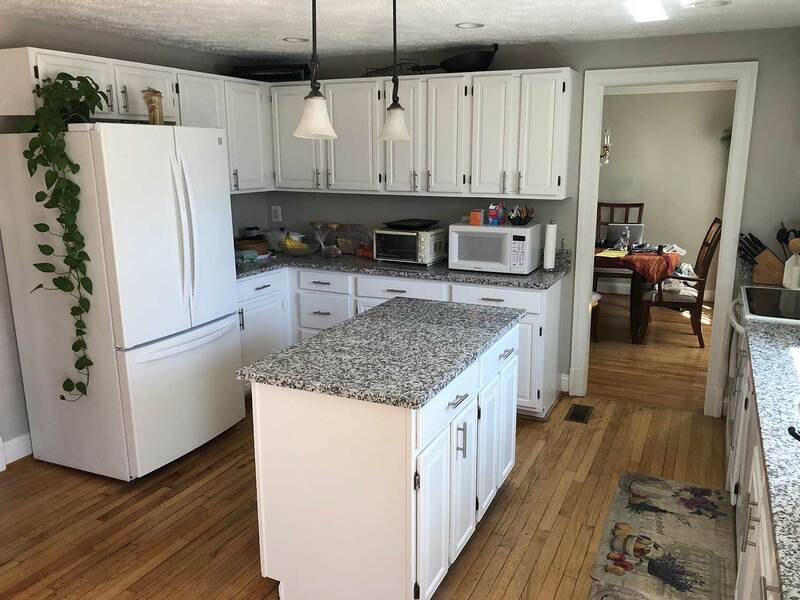 Real estate agents trust us to get the job done. Handyman lists, paint, kitchens, bathrooms, recarpet, refloor, appliances.  Make one call and all of it can be done at once by AshMeg Construction. Our benefit is the speed and ease of our process. 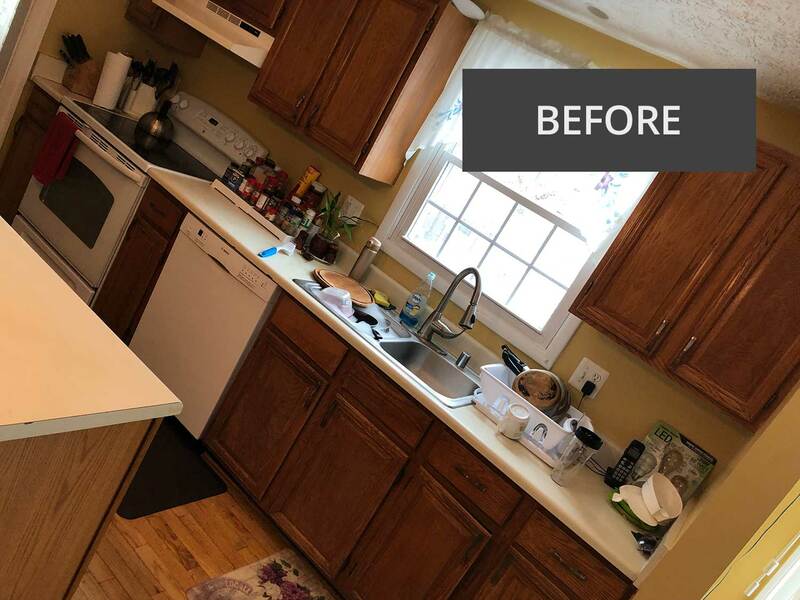 To refresh the kitchen, we painted the cabinets and replaced the counters, replaced the hardware on cabinets, and replaced the faucet and sink. 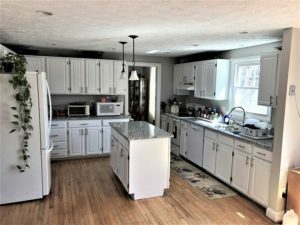 In the downstairs second kitchen, cabinets were painted and hardware replaced. We also removed paneling in basement, and miles of wallpaper in the 3200 square foot home. All of that was done in 10 days start to finish, while a family of five was living there, and for less than 20K.